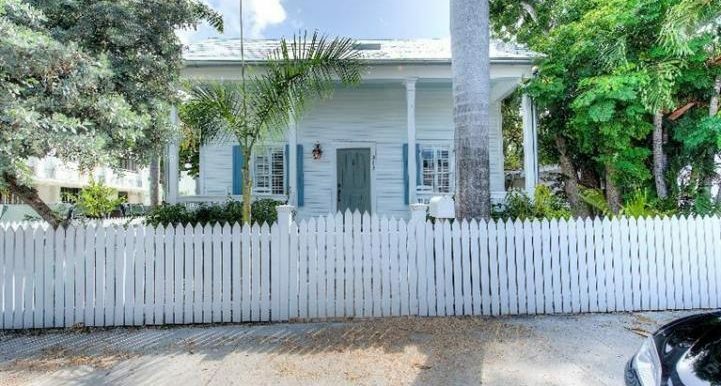 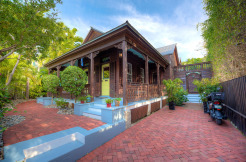 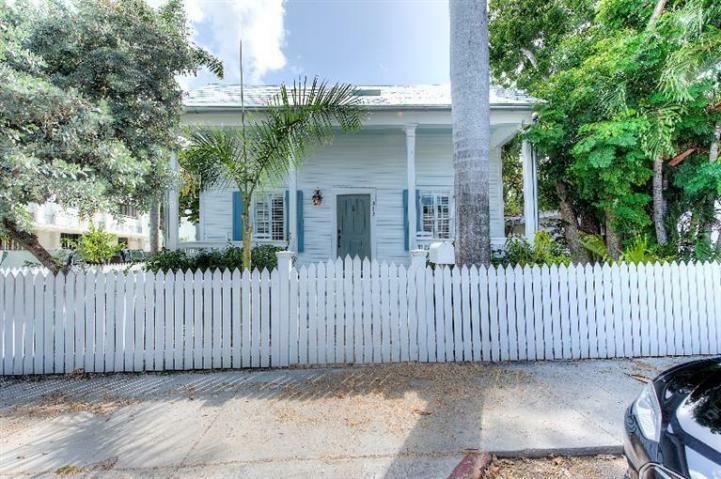 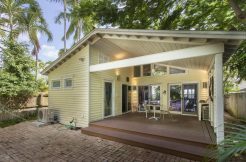 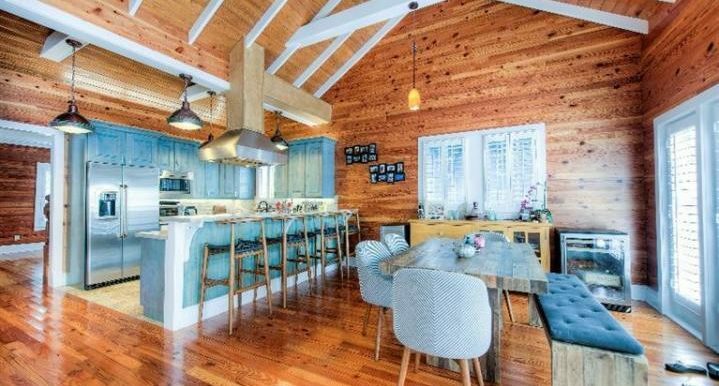 Seconds to the Seaport, around the corner from the artisan market during season, this gorgeous Conch home has been lovingly restored and renovated. 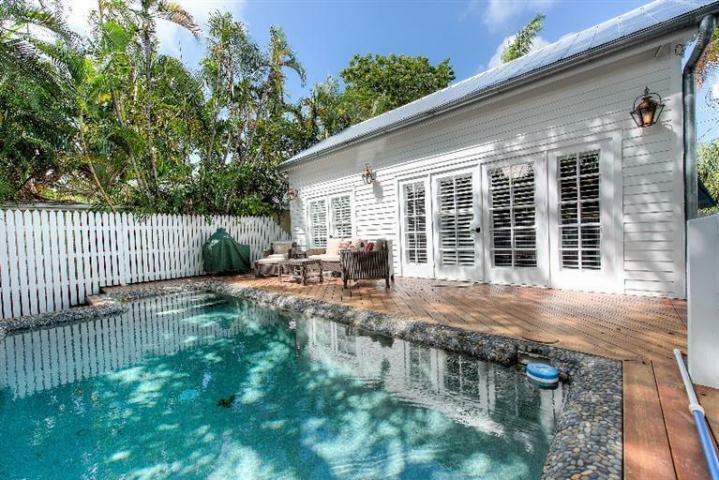 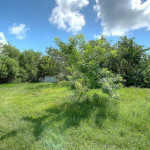 3BR/2BA, top of the line Viking appliances, Dade county pine throughout, huge great room, not a detail has been missed. 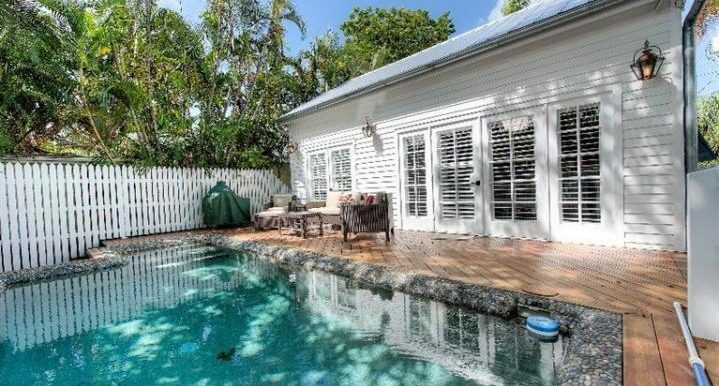 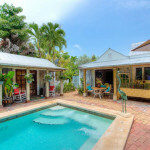 Lounge by the custom pool out back or take a stroll to all the hotspots of Old Town Key West. 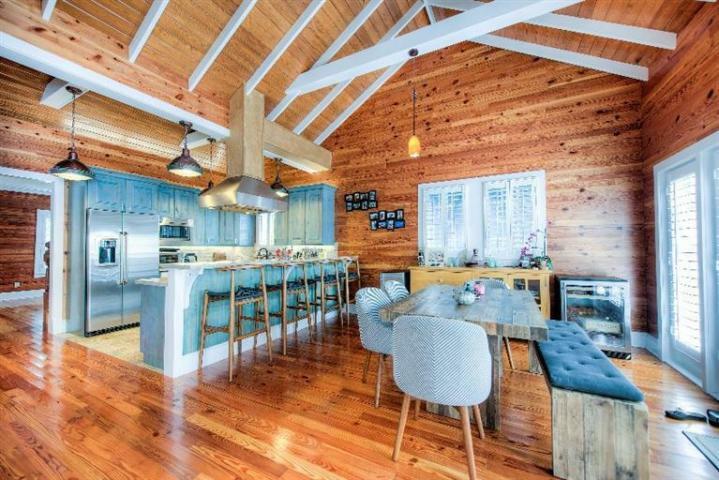 Granite counters, vaulted ceilings, off-street parking, even a work shed out back by the pool! 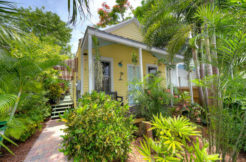 Come enjoy a true island lifestyle in the heart of paradise.